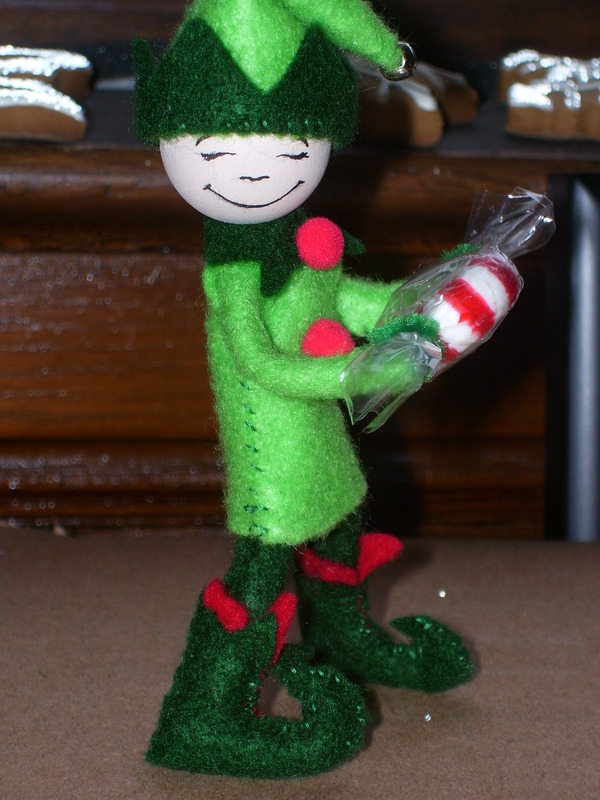 Here are images of my elf ornament in progress. Here’s the finished elf, A little rough but I think he came out pretty cute! Still working on how to do patterns and directions!! A nice blog..i can pick up a lot of new ideas here…..thanks for sharing the step-by-step method. I sure love the looks of this little fella! You did a great job! He’d be perfect for my tree since I don’t have any elf ornaments. By chance do you have measurements of the other body parts (patterns & directions) yet?